Early this year, Zambian President Michael Sata warned Chief Jumbe of the Kunda people of Zambia's Eastern Province that he knew what he said in his bedroom. Sata’s outburst not only surprised the nation but also reinforced citizens’ fears of widespread surveillance by the current government, which came into power in September 2011. To make matters worse, only a few weeks earlier, a listening device was found under the throne of Lubosi Imwiko II, the Litunga (or leader) of the restive Barotseland region, whose citizens are agitating for secession from the rest of Zambia. The reported eavesdropping by President Sata lends credence to reports from early this year that followed the dismissal of foreign affairs minister Given Lubinda who was disciplined by the ruling Patriotic Front (PF) party. Lubinda has been a member of the Central Committee for policy and decision making, but was subsequently dropped from Cabinet based on evidence that was allegedly obtained through telephone surveillance mechanisms. The PF government, in office since 2011, allegedly has blocked critical citizen media websites such as the Zambian Watchdog and Zambia Reports in a bid to stop them from reporting on abuse political corruption and reportedly has contracted with technicians from China to monitor the internet. It has also introduced measures for mobile phone users to register their SIM cards. In an effort to extend surveillance to street level, the Zambian government attempted to install CCTV cameras on the streets of the capital, Lusaka, but was forced to abandon the project amid suspicions of kickbacks by the officials involved and complaints from citizens that the cameras were not worth the US$210 million that they cost the government. 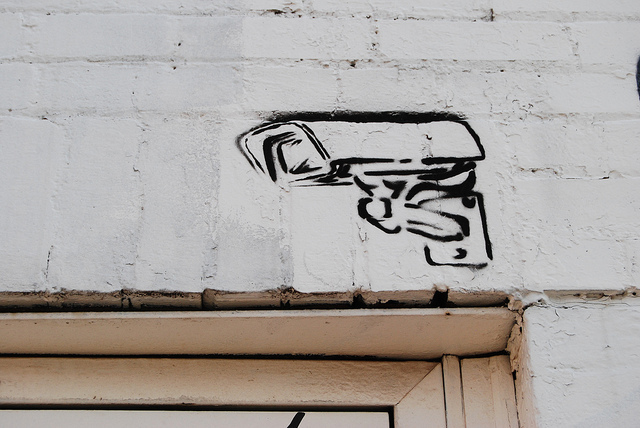 Before long, Zambians may find Big Brother watching and listening in on their every move.